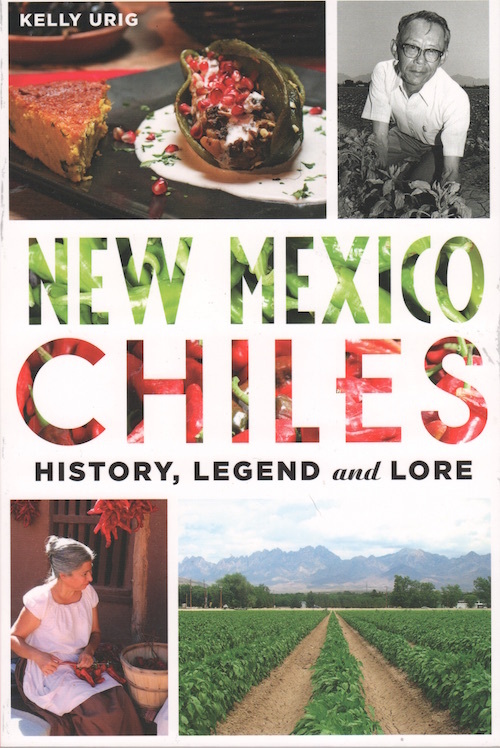 I’m pleased to announce that I have signed a contract with the University of New Mexico Press for a book entitled Chile Peppers: A World History. It is scheduled for publication in Fall, 2020. 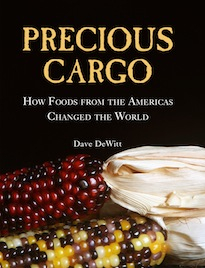 It will be a large format trade paperback with more that a hundred color photographs, and will be part culinary history and part memoir of my travels around the world in search of chile peppers and the foods made with them, plus appropriate recipes. I started work on the book even before the contract was signed and it’s been a lot of fun so far. The University of New Mexico Press is a venerable publisher that is turning 90 years old next year, and it is now under the direction of Stephen Hull. Steve and I negotiated the deal with the help of my long-time agent, Scott Mendel. 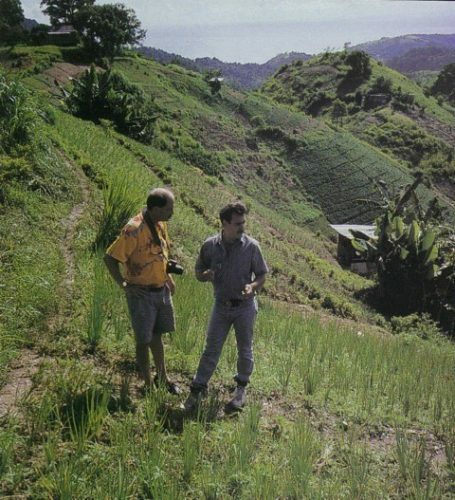 The pic above is an example of the type of photos that will be in the book: me with Michael Coelho in the nearly vertical herb fields of Paramin, Trinidad.